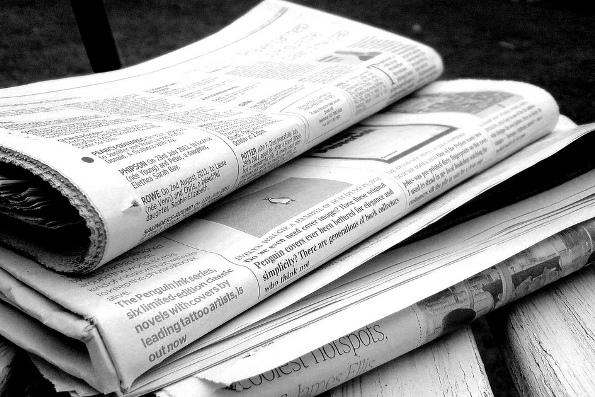 The Sydney Morning Herald Spectrum features crime fiction, short stories, a magical mystery tour and a biography. All available to request from the library. As it was, it was like being set down in the best of poems, carried into a cold landscape, blindfolded, turned around, unblindfolded, forced, then, to invent new ways of seeing. It is a cold day in January when J. Mendelssohn wakes in his Upper East Side apartment. Old and frail, he is entirely reliant on the help of his paid carer, and as he waits for the heating to come on, the clacking of the pipes stirs memories of the past; of his childhood in Lithuania and Dublin, of his distinguished career as a judge, and of his late wife, Eileen. Later he leaves the house to meet his son Elliot for lunch, and when Eliot departs mid-meal, Mendelssohn continues eating alone as the snow falls heavily outside. Moments after he leaves the restaurant he is brutally attacked. The detectives working on the case search through the footage of Mendelssohn's movements, captured by cameras in his home and on the street. Their work is like that of a poet: the search for a random word that, included at the right instance, will suddenly make sense of everything. 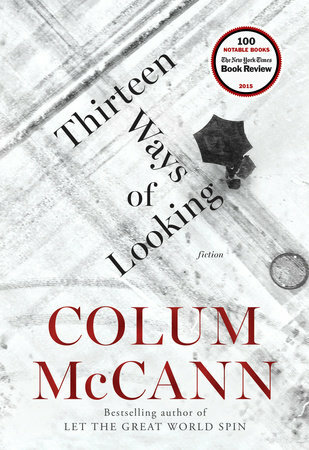 Told from a multitude of perspectives, in lyrical, hypnotic prose, Thirteen Ways of Looking is a ground-breaking novella of true resonance. Accompanied by three equally powerful stories set in Afghanistan, Galway and London, this is a tribute to humanity's search for meaning and grace, from a writer at the height of his form, capable of imagining immensities even in the smallest corners of our lives. 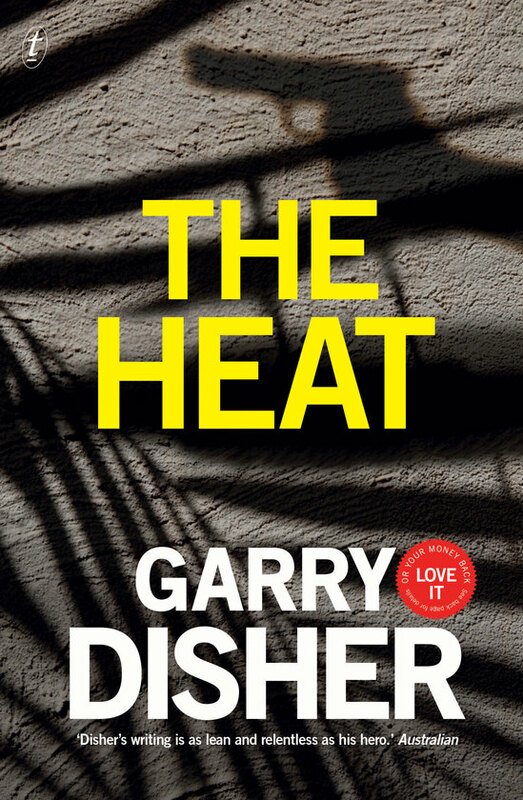 Detective Sergeant Harry Belltree, back on the job after a near-fatal confrontation with corrupt colleagues, has become a departmental embarrassment. The solution is a posting away from Sydney and a quiet life in Newcastle. Or maybe not so quiet. 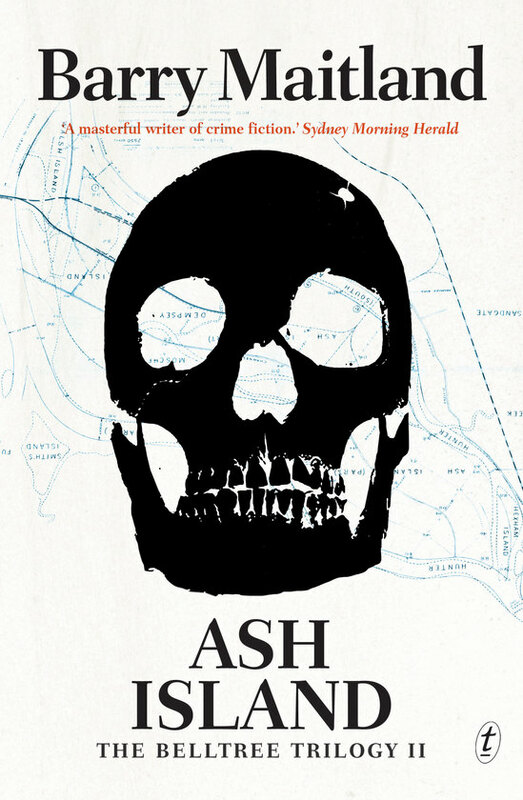 A body's been found buried just offshore on Ash Island; there may be more. There's also Harry's unfinished business. The car crash that killed his parents and blinded his wife happened not far from Newcastle. And Harry knows it was no accident. The other unfinished business is Jenny's longed-for pregnancy. Which means that now the stakes are higher than ever. Wyatt needs a job. A bank job would be nice, or a security van hold-up. As long as he doesn't have to work with cocky idiots and strung-out meth-heads like the Pepper brothers. That's the sort of miscalculation that buys you the wrong kind of time. So he contacts a man who in the past put him on the right kind of heist. And finds himself in Noosa, stealing a painting for Hannah Sten. He knows how it's done: case the premises, set up escape routes and failsafes, get in and get out with the goods unrecognised. Make a good plan; back it up with another. And be very, very careful. But who is his client? Who else wants that painting? Sometimes, being very careful is not enough. It is 1978, and John Lennon has escaped New York City to try to find the island off the west coast of Ireland he bought nine years prior. Leaving behind domesticity, his approaching forties, his inability to create, and his memories of his parents, he sets off to find calm in the comfortable silence of isolation. 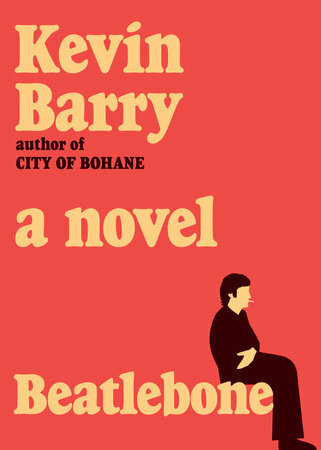 But when he puts himself in the hands of a shape-shifting driver full of Irish charm and dark whimsy, what ensues can only be termed a magical mystery tour. 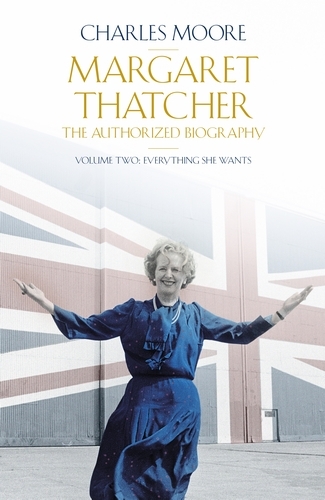 Margaret Thatcher - The Authorized Biography: Everything She Wants, Vol 2 by Charles Moore. In June 1983 Margaret Thatcher won the biggest increase in a government's Parliamentary majority in British electoral history. Over the next four years, as Charles Moore relates in this central volume of his uniquely authoritative biography, Britain's first woman prime minister changed the course of her country's history and that of the world, often by sheer force of will. The book reveals as never before how she faced down the Miners' Strike, transformed relations with Europe, privatized the commanding heights of British industry and continued the reinvigoration of the British economy. It describes her role on the world stage with dramatic immediacy, identifying Mikhail Gorbachev as 'a man to do business with' before he became leader of the Soviet Union, and then persistently pushing him and Ronald Reagan, her great ideological soulmate, to order world affairs according to her vision. For the only time since Churchill, she ensured that Britain had a central place in dealings between the superpowers. But even at her zenith she was beset by difficulties. The beloved Reagan two-timed her during the US invasion of Grenada. She lost the minister to whom she was personally closest to scandal and almost had to resign as a result of the Westland affair. She found herself isolated within her own government over Europe. She was at odds with the Queen over the Commonwealth and South Africa. She bullied senior colleagues and she set in motion the poll tax. Both these last would later return to wound her, fatally.